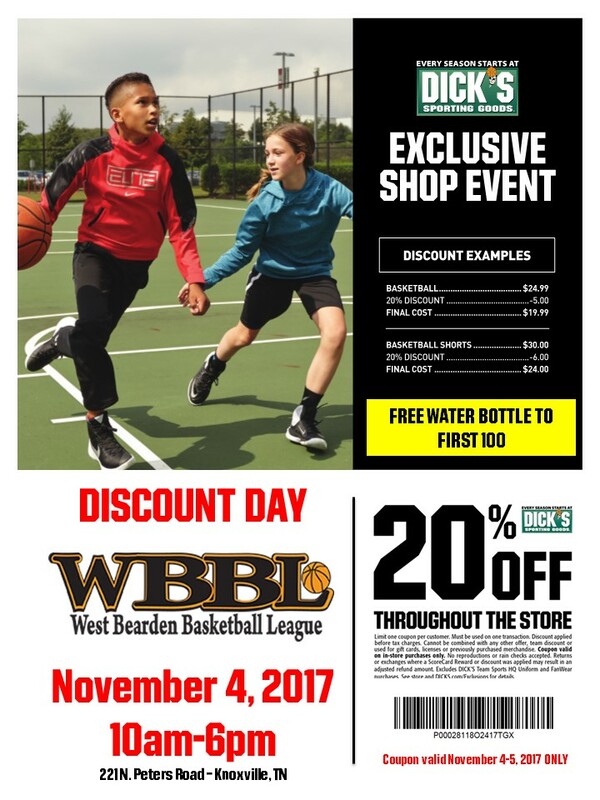 WBBL- Knoxville, TN - Youth Basketball for boys and girls. This program transforms basketball players in the off season. Every player improves substantially every month! Get to know our philosophy, our league, & our coaches. The most developmental and confidence-building games ever. Players are challenged and rewarded constantly on the skills they need to improve on. Over 1,000 players each season makes for great games.